Calling A Perfect View Window Washing for your gutter cleaning needs will ease your gutter cleaning worries! The owner Chris Laddusaw is very particular in how gutters are cleaned. 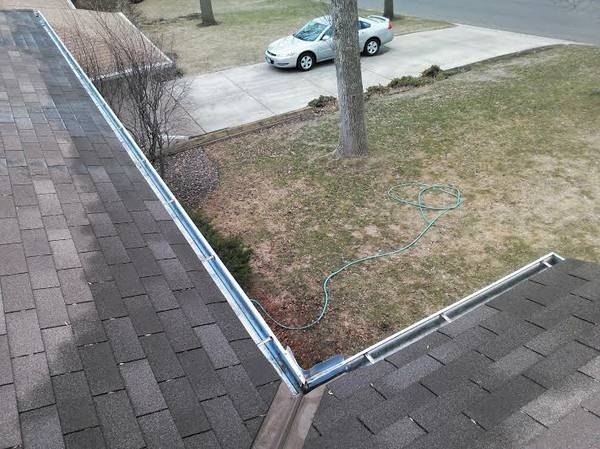 He is at most jobs, and has has extensivly trained his employees how to properly clean gutters out. We start by bagging all the debris we pull out of your gutters. 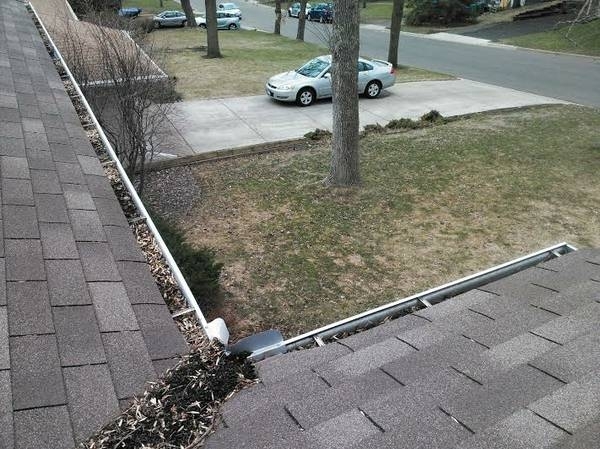 Then we flush out all the gutters and downspouts to be sure there are no clogs anywhere. We also take all the debris bags with us.